Through the connections on Facebook just today, I came across two internet resources of incalculable importance for Masonic researchers. It is searchable by name, number, and keyword. The site was last updated in 2011, so it may not be completely up to date with the most recently chartered lodges, but it is still an amazing source of information. The other site is an online, searchable version of Pantagraph Publishing's List of Lodges (Masonic) for 1920, issued to lodges under the Grand Lodge of New Jersey that year. 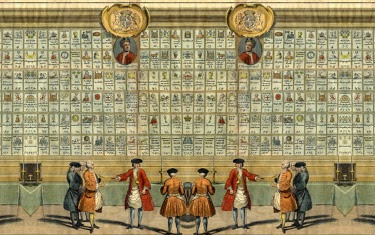 It is a listing of all regular Grand Lodges in the U.S. and around the world, along with every lodge by name, number and city in each country. I need to find a female lodge in Texas, I believe I saw it was in Austin Texas, I'm in San Antonio are there more? The website for the lodge itself is dead, so I don't know if it's still in operation. There is a Triangle of the International Order of Masonry for Men and Women, Le Droit Humain, in Texas.